This past week has been an absurd but quite pleasing experience. I never expected this to happen but I have had the privilege to watch a life changing movie in my English class. Now some might think that English is just a class strictly based on reading and writing. However, to my personal belief, English class should be about reading or seeing or UNDERSTANDING what you learn and apply it into your own perspective or “Frame” (Re:Frames) Learning should be more centered towards on how to apply to life rather than just strictly information. This being said would lead to the reason why my aspiring teacher allowed our class to watch “Rocky”. Now as being a child born in the 21st century, I had no idea what Rocky is or what Rocky was. I thought it was about a space rock or something related to a movie or a book within the Sci-Fi genre. Having first heard the name, I judged it before I actually watched it. I thought it would be a completely boring movie containing nothing I could relate to. When the movie first started, it was a scene where men from the 70’s were boxing. I though “HA! boxing was of the past. It’s all about wrestling now; who does this?” I’m not the person to be interested in watching old 19 century movies because of how much society changed in technology. I’m so used to having my eyes fixed onto some High Quality video or movie that I would automatically show no interest in an old filmed movie like Rocky. Little did I know that Rocky was a CLASSIC. I couldn’t believe it. THIS?? A CLASSIC? Yes. Apparently it was. Then I decided to show a little more interest in this so called “Legend/Classic”. Now I’m not the type of person that’s into the whole action/fighting type of movies. I’m into more of the love and romance and drama types. So that’s when it hit me. There was a scene about Rocky and a fair woman. 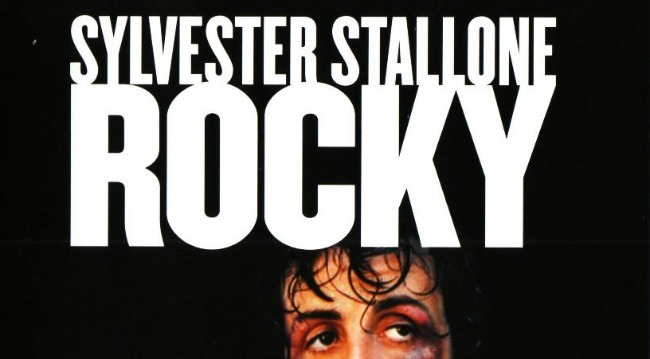 I realized that Rocky is so much more than a boring old boxing movie. It has everything from love and betrayal to companionship and achievement. It’s everything that would interest absolutely anyone. I was a fool to judge the movie by its appearance. I was a fool to have thought that this movie would be not be relevant to life. I was a fool to have doubted this amazing movie. 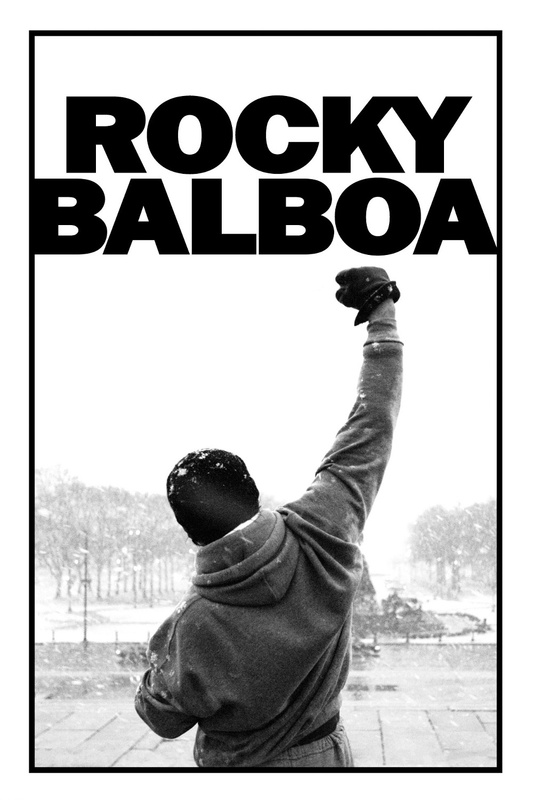 Rocky has taught me that it’s not all about winning; It’s about achieving your goal. In life, I want to be the person that would look back 20 years later and wont be like “Oh wow I wish I would’ve done that” but I want the be the person to say “Oh wow I can’t BELIEVE that I’ve done that”. This movie has ultimately lead me to become a better person and a better thinking through its universal values. They are values that I would cherish, use, and keep throughout my whole life. I would definitely recommend this movie to any person whose had the same doubt as I had about the movie. It’s certainly proved me wrong that I’m so glad that I have had the privilege to watch it.